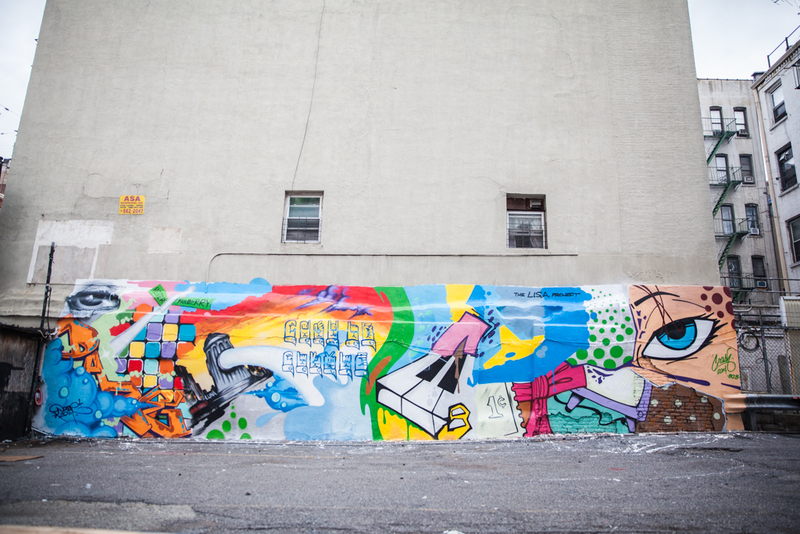 DAZE and CRASH recently collaborated on a mural that is a part of the L.I.S.A. Project, City As Canvas and Museum Of The City Of New York on Mulberry Street in New York’s Little Italy. L’Original is a festival in Lyon, France every year that has some of the best writers from the surrounding areas participate. This year, CES, WEN and SONIC of the Tuff City Styles flew out there and got busy with a nice video to show for it. Johannesburg, South Africa, which is also known as “The City of Gold” hosts an annual graffiti jam. This year, one of LRG‘s most driven artists, POSE of the MSK and Seventh Letter, went out there to get busy and he did just that. With a number of great spots for a graffiti piece, mural and a bold roller to pay homage to the late NEKST. We found these images on Tumblr and tried to follow the grape vine of the internet and still can’t figure out who the artist is. 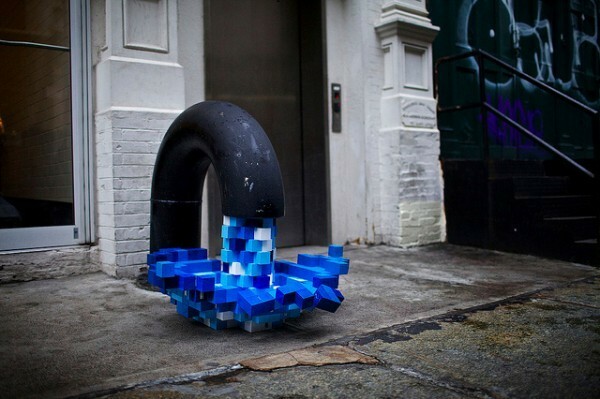 All we know, is the images were snapped on Mercer Street in New York City and the artwork is cool as hell. If anyone knows, please let us know for us to credit the artist. Two of our favourites here, BATES and REMIO VTS got together in Mexico City to empty spray tins like nobody’s business. 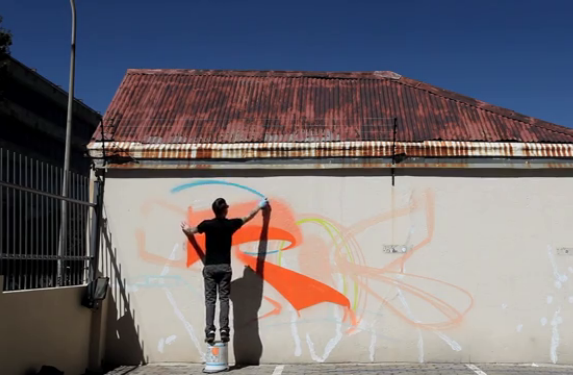 The video features some live painting outside Mr. Fame Shop and, of course, street bombing. Alexander Remnev‘s got some really brilliant photography. If you’re anything like we are here, extremely afraid of heights, then these photographs will really bug you out. However, you’ll really appreciate them as well. SAK and SKEME TMT are absolute legends of the graffiti world. We’re sure if you’ve seen Wild Style than you’d recognize the dudes. Here’s a video of them getting busy with their signature styles for Tuff City Styles. Video after the jump!